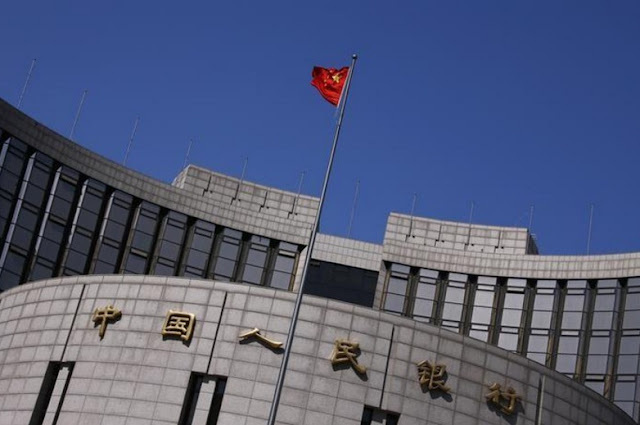 A Chinese national flag flutters outside the headquarters of the People's Bank of China, the Chinese central bank, in Beijing, April 3, 2014. BEIJING/HONG KONG - China’s central bank has told banks to strictly implement United Nations sanctions against North Korea, four sources told Reuters, amid U.S. concerns that Beijing has not been tough enough over Pyongyang’s repeated nuclear tests. China’s central bank has told banks to strictly implement United Nations sanctions against North Korea, four sources told Reuters, amid U.S. concerns that Beijing has not been tough enough over Pyongyang’s repeated nuclear tests.